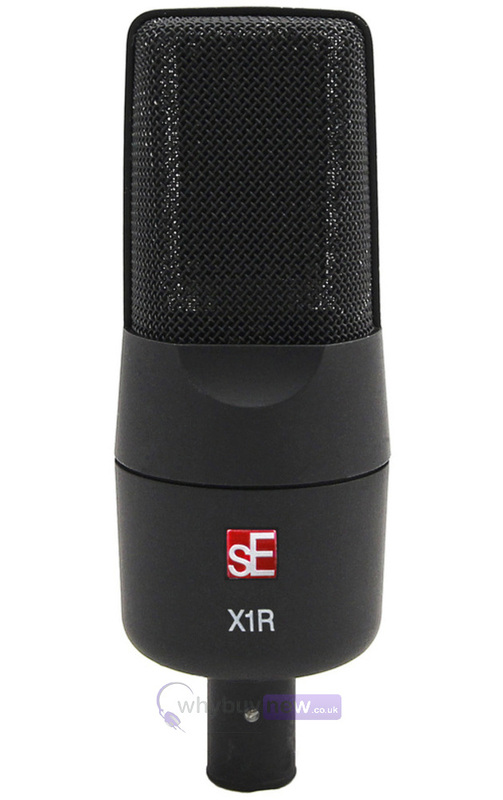 The sE Electronics X1R features the latest ribbon microphone technologies and its durable construction ensures that this portable mic can handle any SPL, ideal for taking on the road. 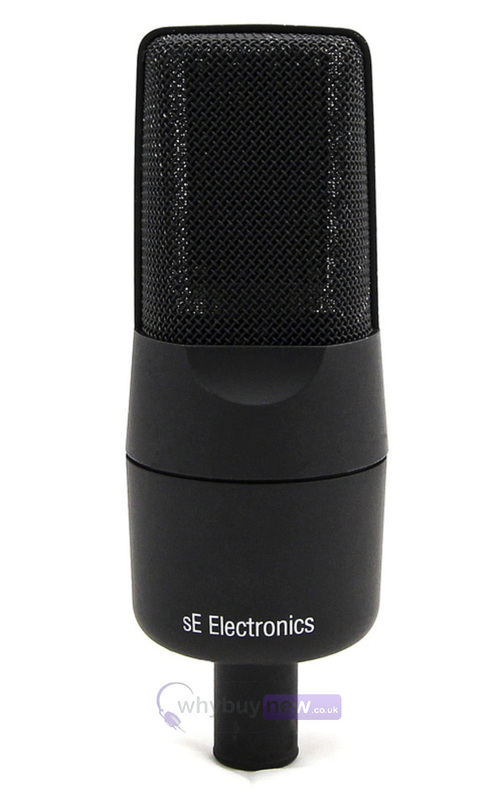 This state of the art ribbon element enclosed by top-grade Neodymium magnets boasts some of our latest ribbon microphone technologies. 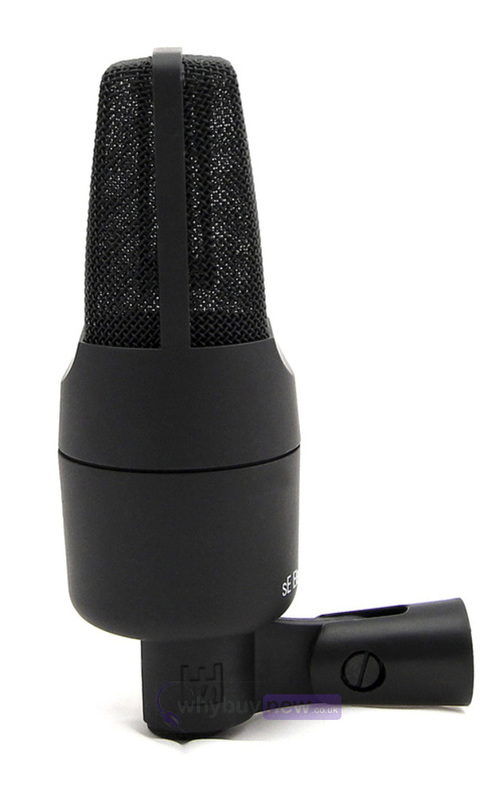 We have combined our traditional ribbon technology with some of the mechanical elements of our patented Voodoo microphone HF (High Frequency) extension technology to bring you a classic sounding ribbon mic with a gentle HF lift. 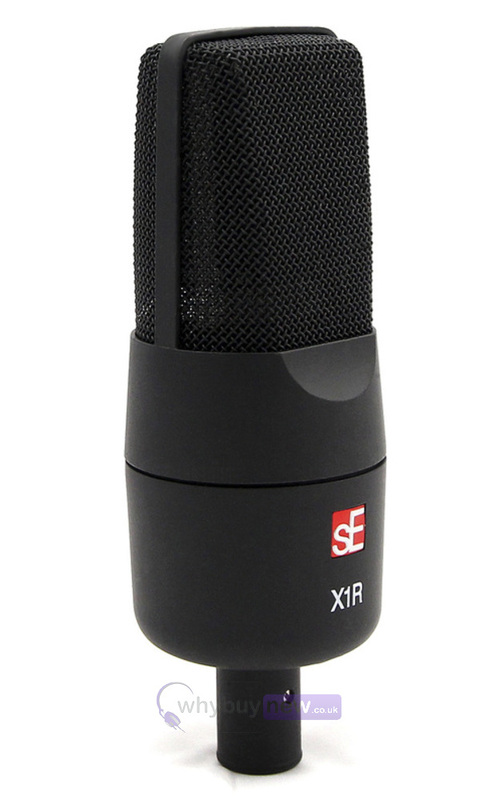 The X1R doesn't quite offer the full-frequency response performance of the Voodoo VR1, VR2, or the widely acclaimed Rupert Neve Signature Series RNR1 - but its hybrid old and new ribbon technology gives you all the natural beauty of the ribbon sound, but with more versatility and ease of use than the majority of ribbons on today's market. 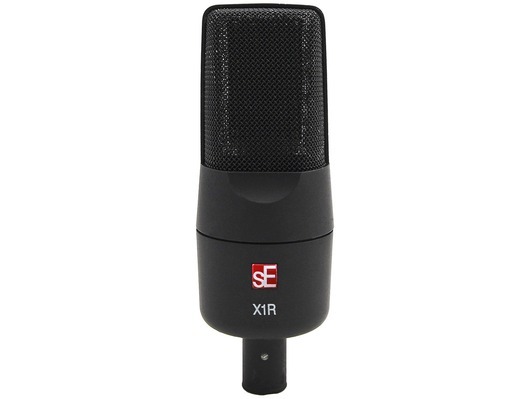 The X1R comes standard with a mic clip that will securely attach it to any mic stand, but fits the Isolation Pack if a shockmount solution is desired.